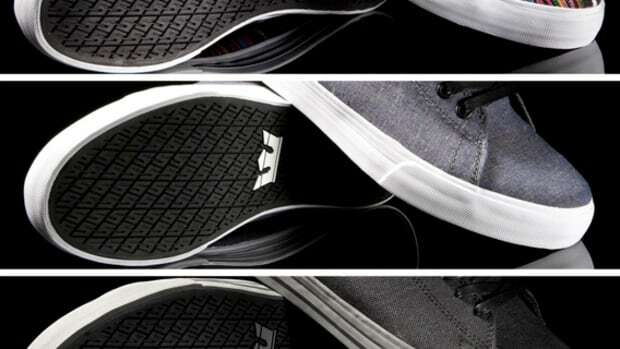 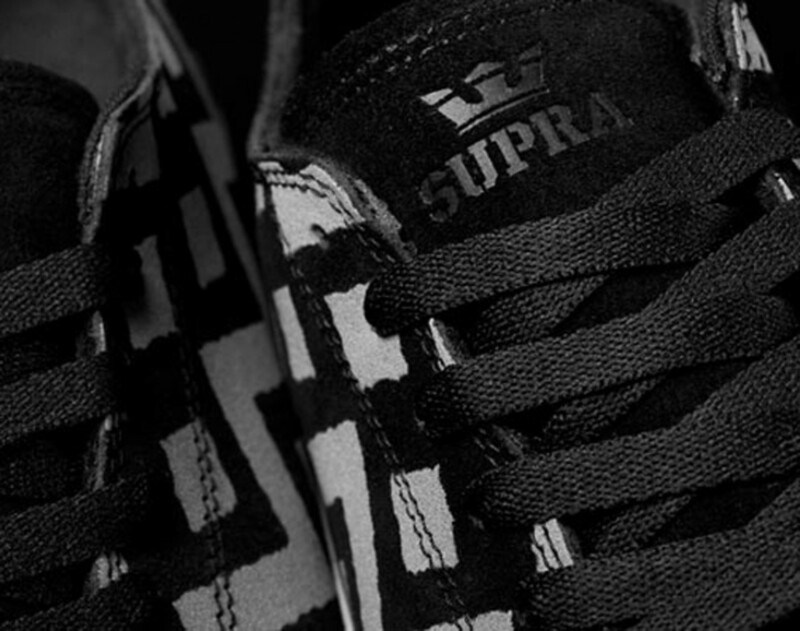 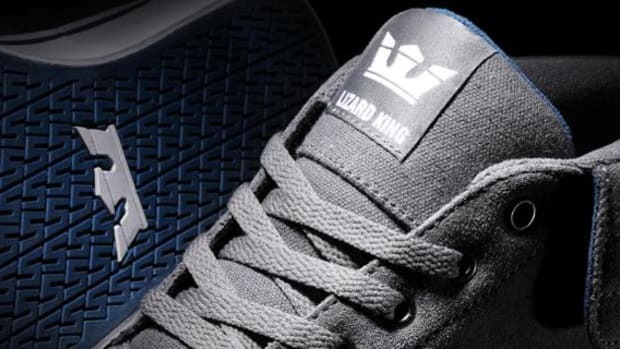 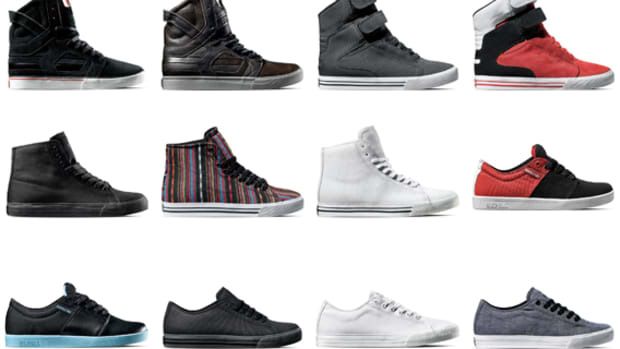 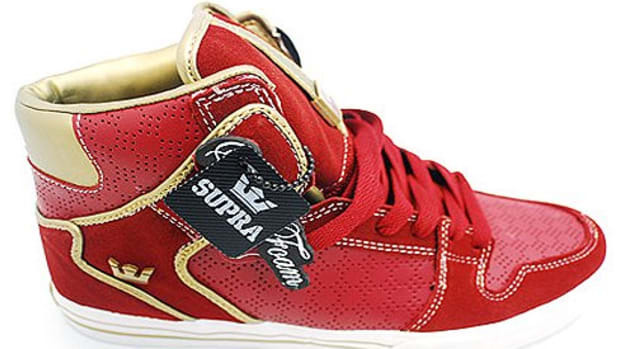 It&apos;s a new day and more new releases welcome Supra fans. 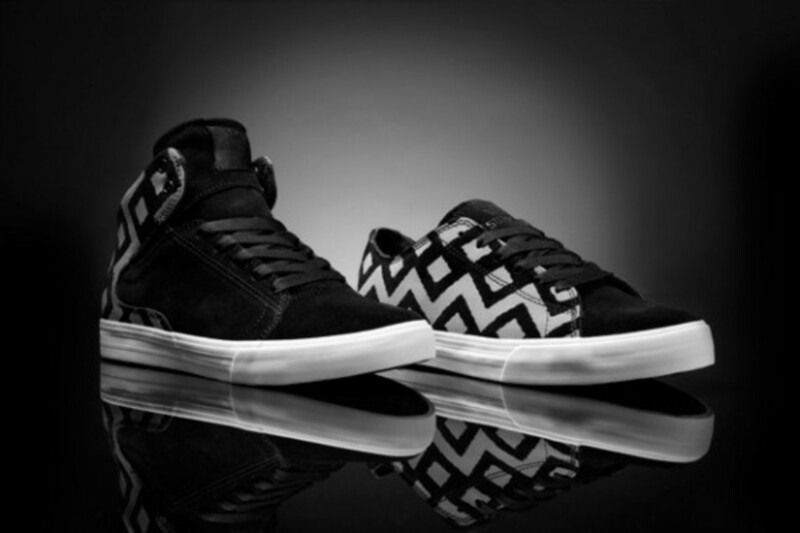 Named the Zig Zag Duo, the two pair pack consists of Thunder Low, signature shoes of Jim Greco, and Society Mid, signature shoes of Terry Kennedy. 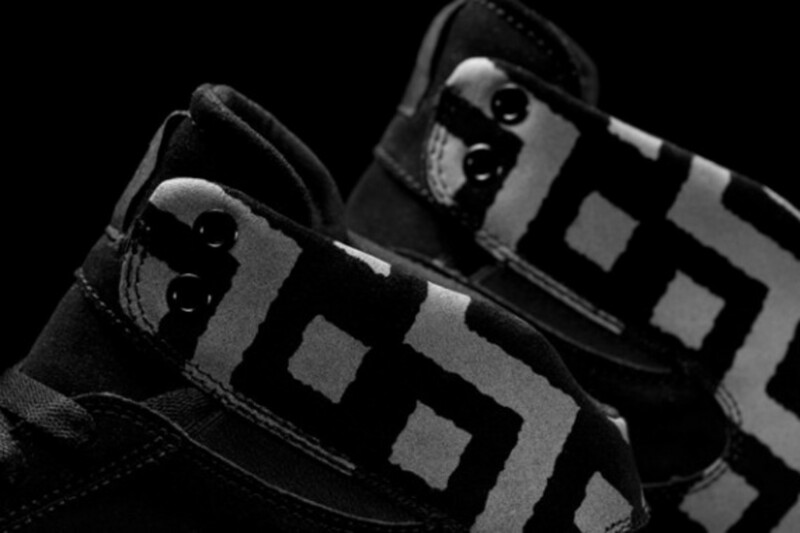 An almost tribal zig-zag pattern is printed in parts and to make it stand out even more it uses silver reflective pigment on the black suede uppers. 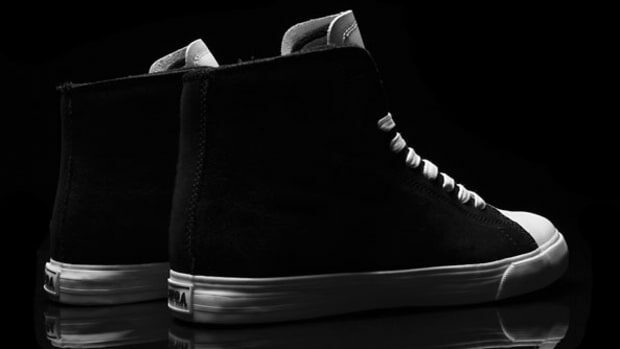 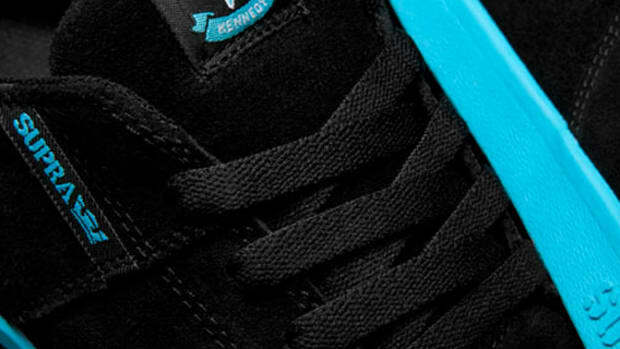 Though other details are kept simple with black shoe laces, white vulcanized midsoles and black outsoles. 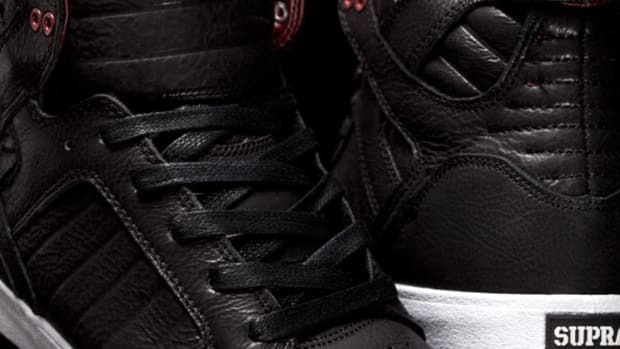 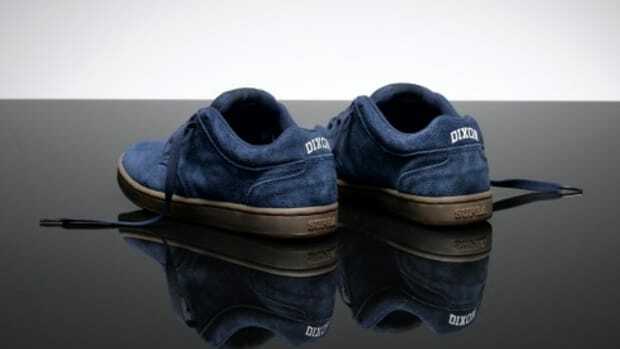 Both of these shoes should already be in Supra dealers by now or check their online store to make a purchase.